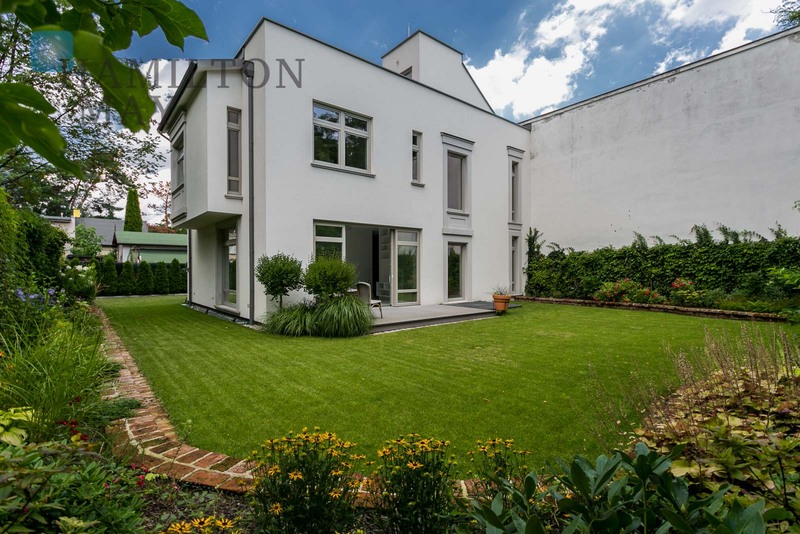 The house of 243m2 has been developed on an intimate, fenced plot of 620m2. 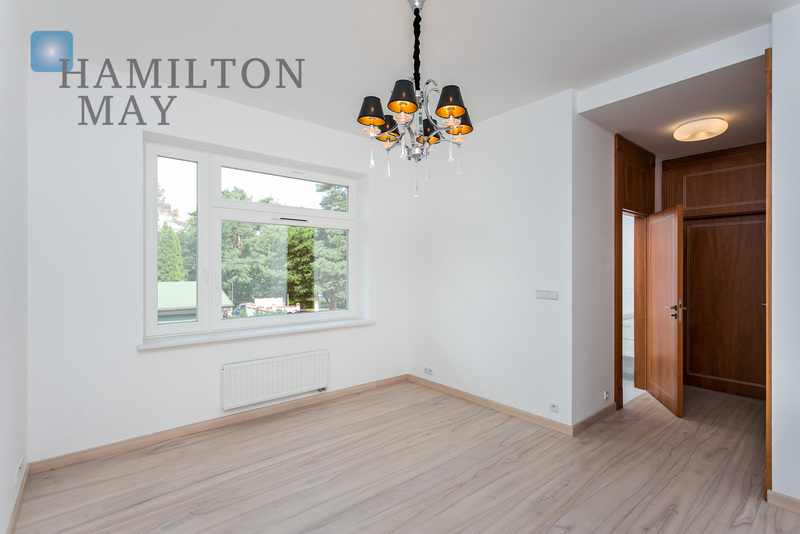 It features a very functional layout: the ground floor comes with a spacious, well-lit living room with a fireplace, as well as a dining room, separate kitchen and bathroom. 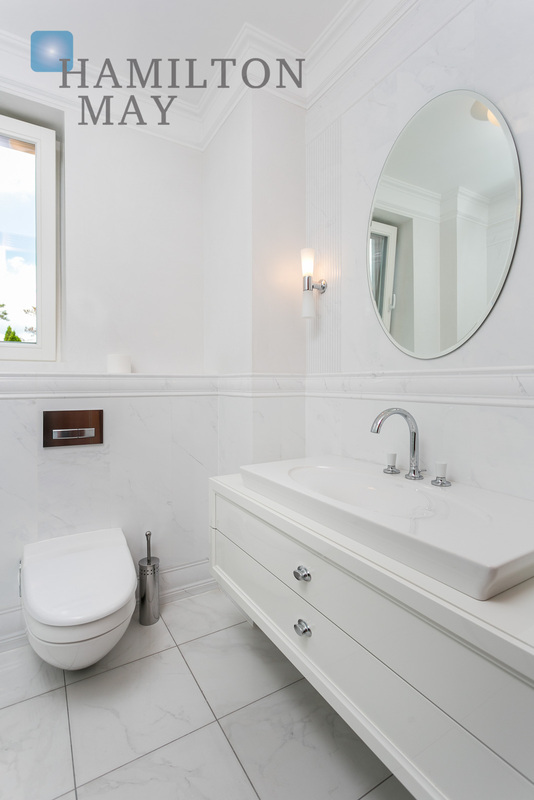 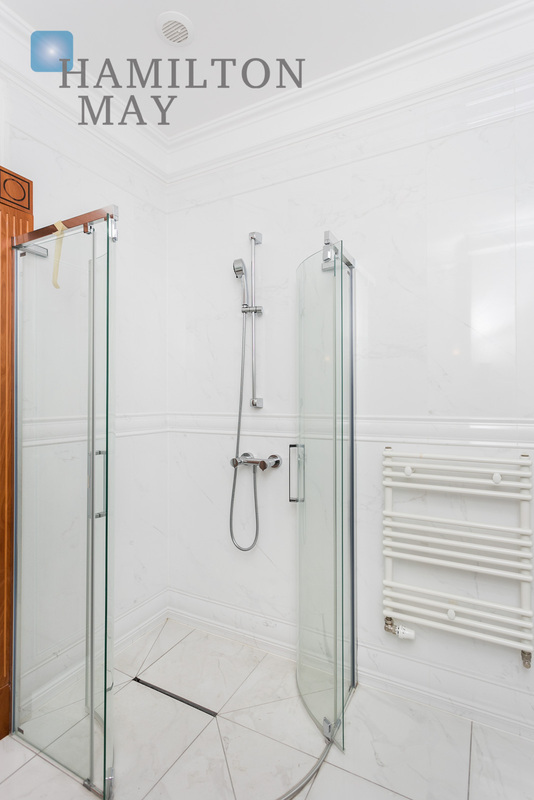 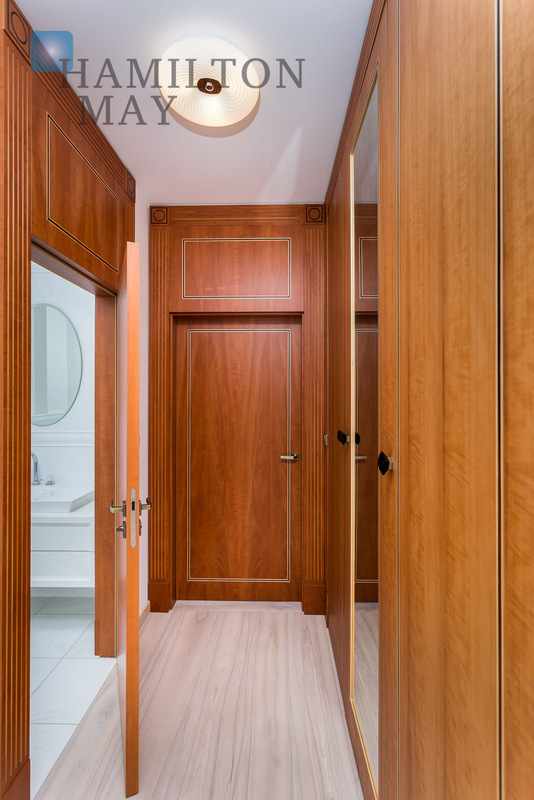 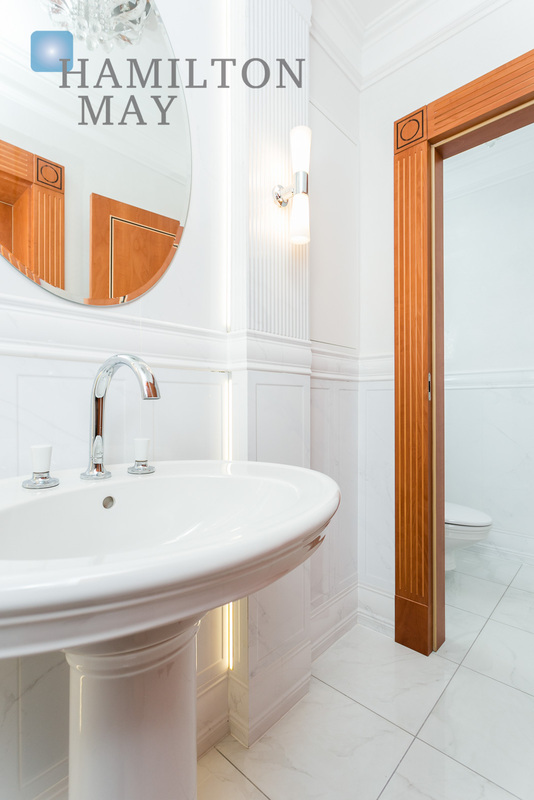 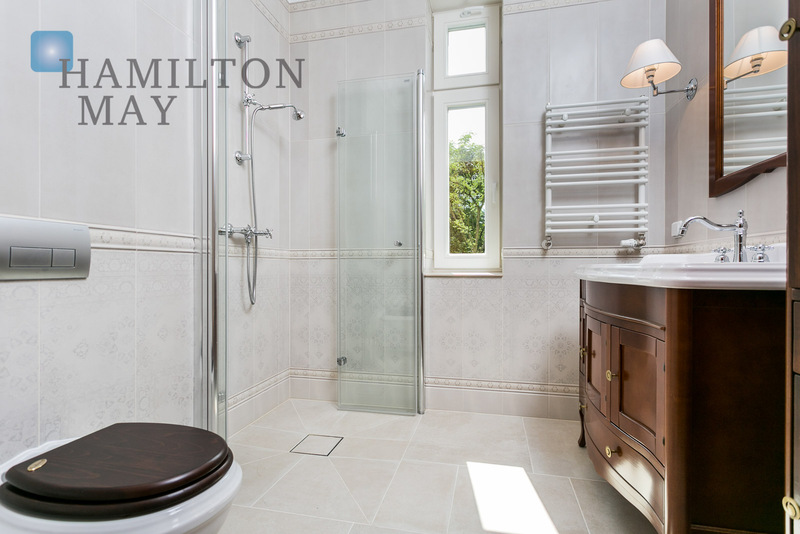 On the first floor we find 3 bedrooms - each with an en-suite bathroom. 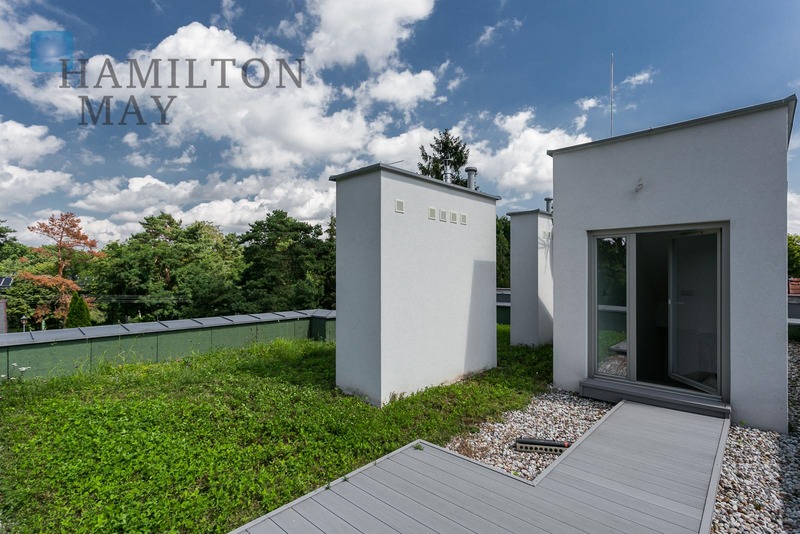 The last floor holds a large terrace with a pleasant view of the surrounding greenery. 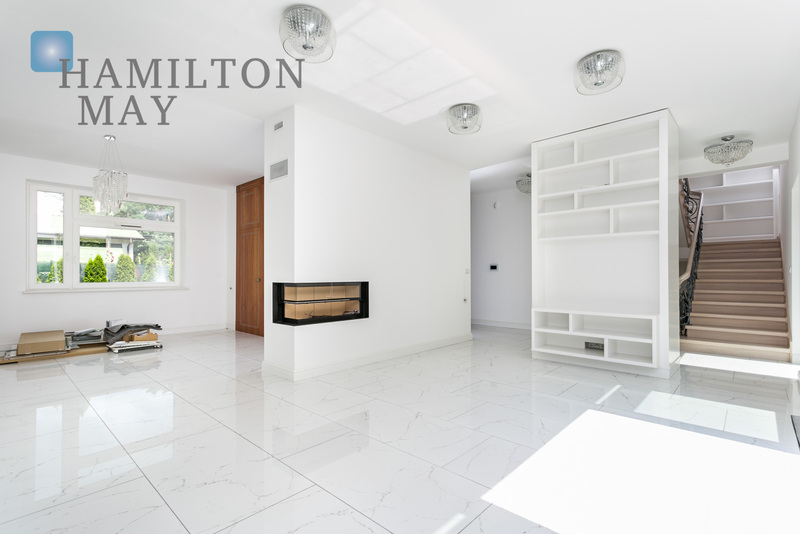 Finally, the basement holds utility areas. 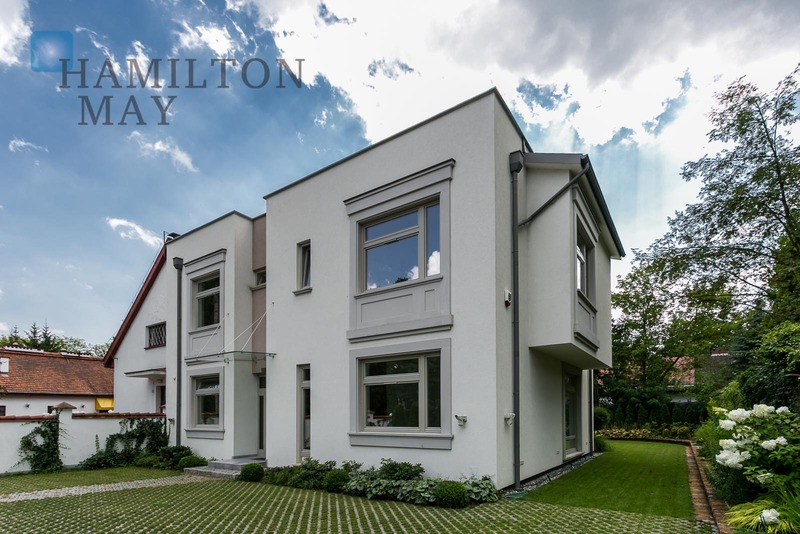 The house was developed in 2015 on a plot of 620m2. 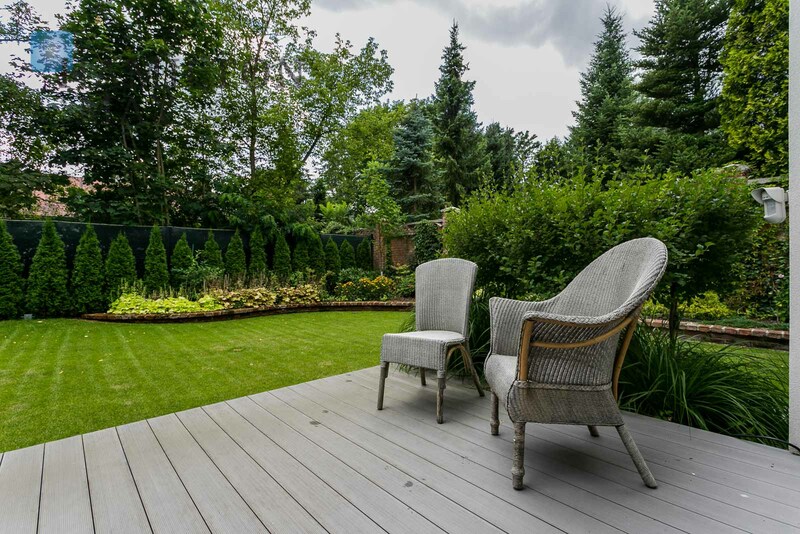 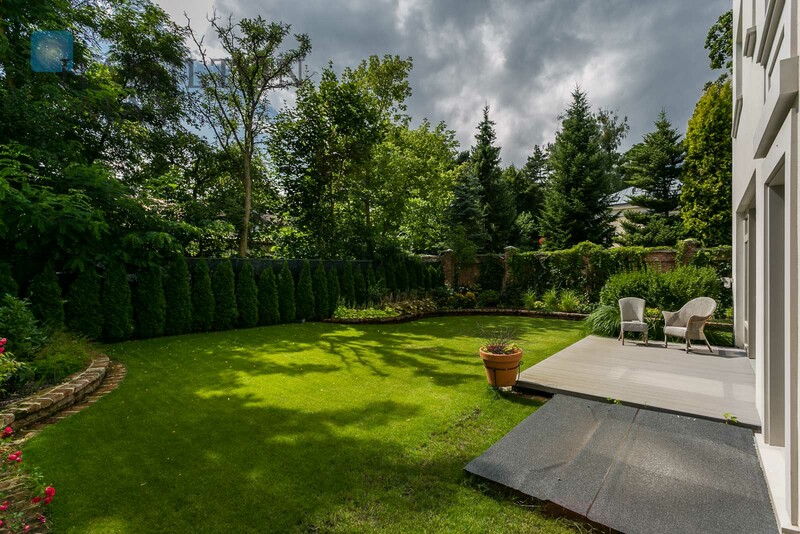 The whole area is beautifully landscaped - the garden provides privacy and faces south-west, which makes it very sunny. 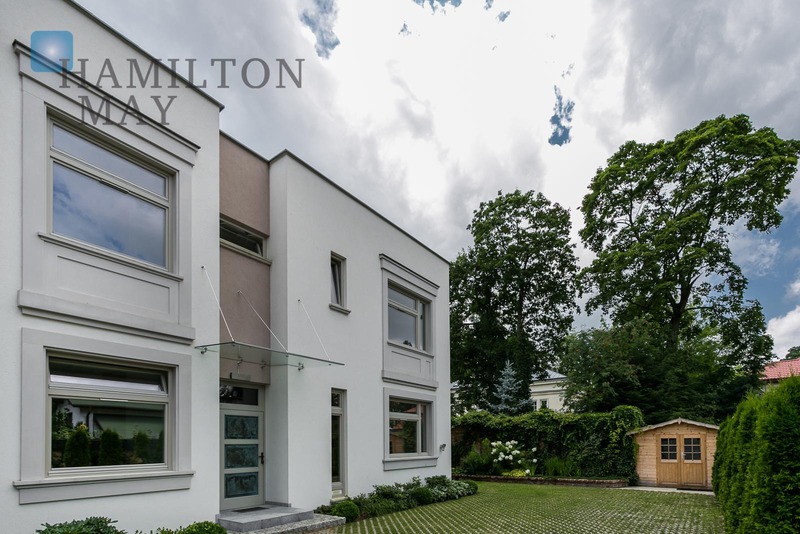 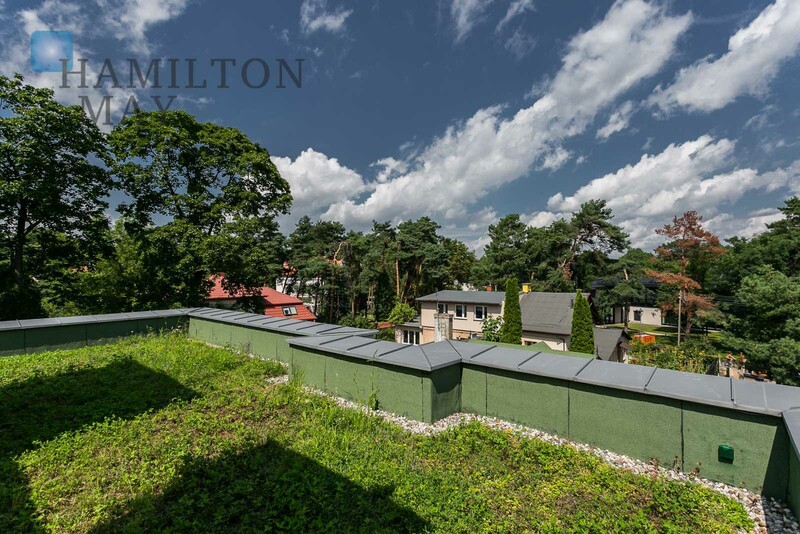 The property is located in the most prestigious part of Konstancin-Jeziorna, nearby the Zdrojowy Park, in the vicinity of other residences, sitting on beautiful, green plots. 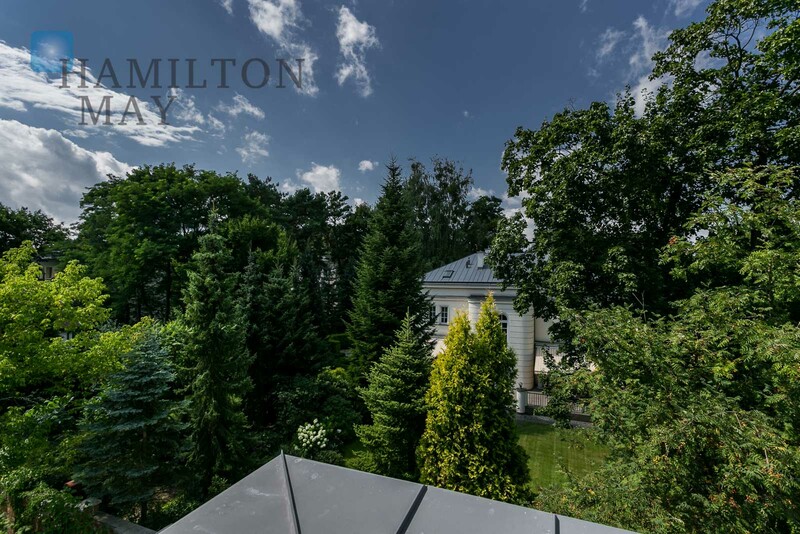 The distance to the very center of Warsaw equals 20km. 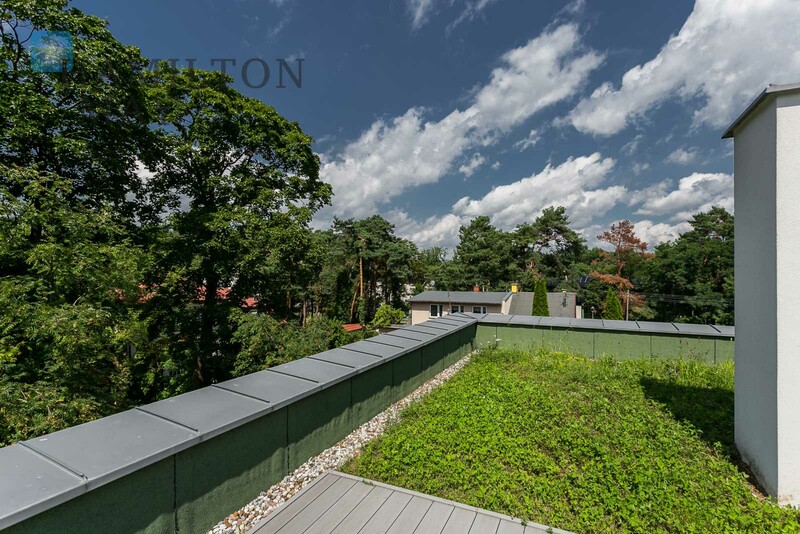 An American school can be reached by car in just 10min. 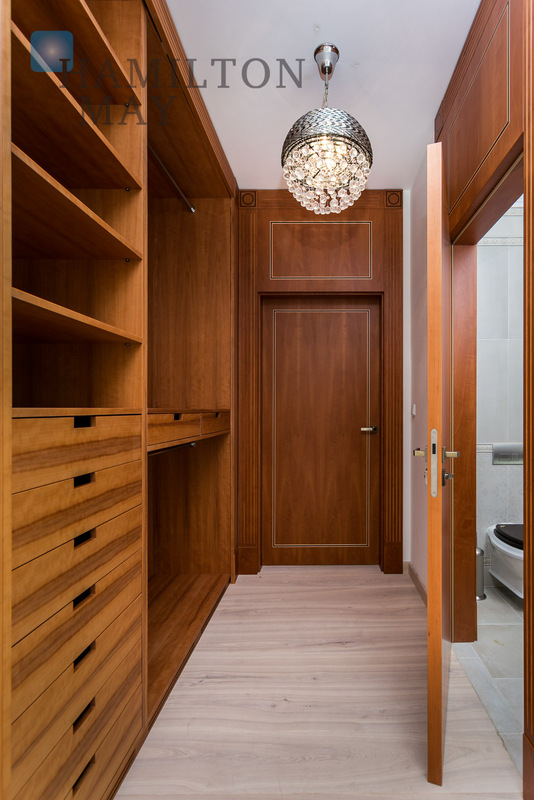 Finally, Konstancin conveniently offers various shops and services that are all very easy to reach. 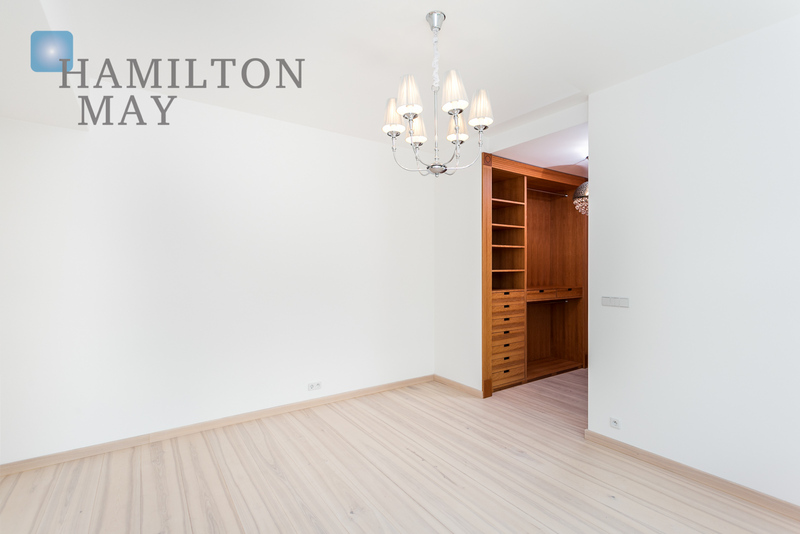 Price 3 100 000 PLN including 2 overground parking spaces. 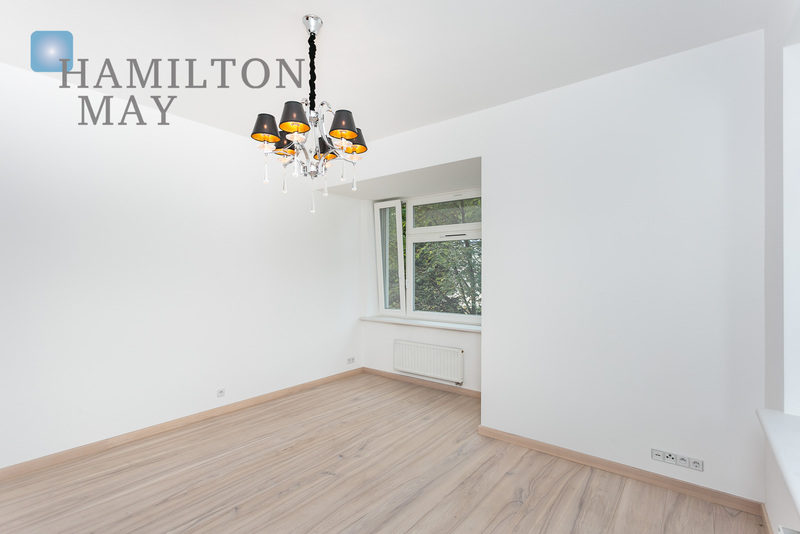 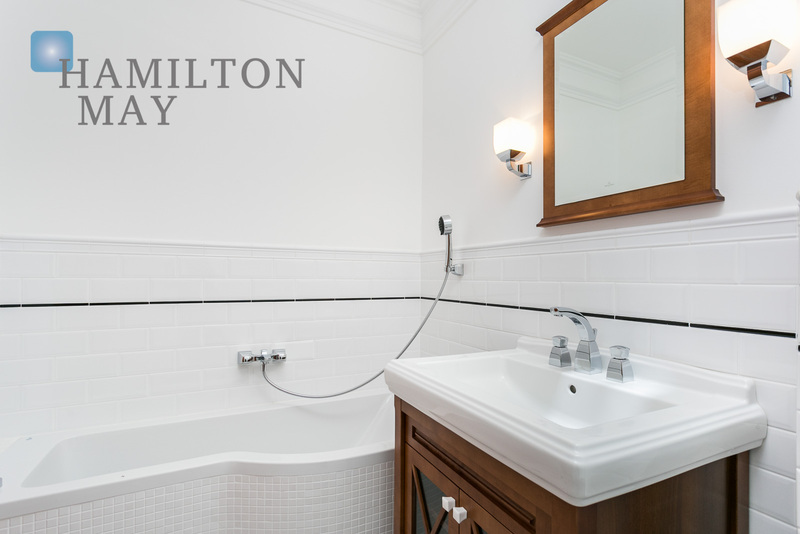 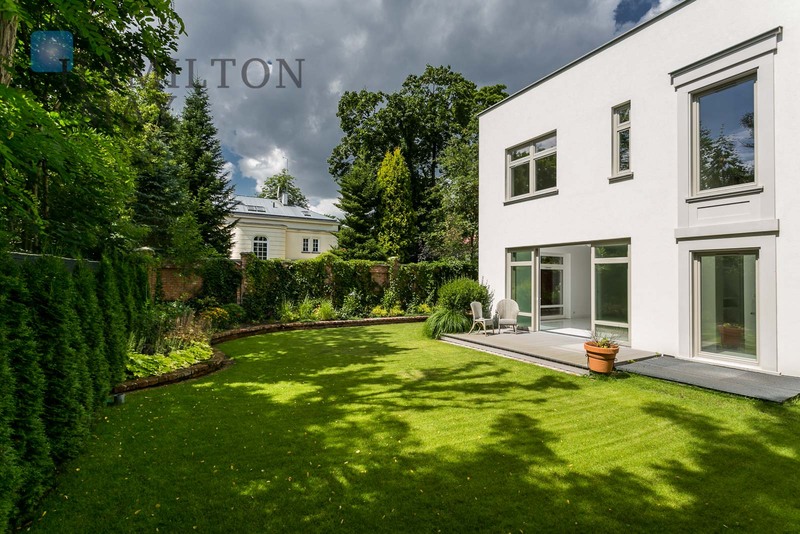 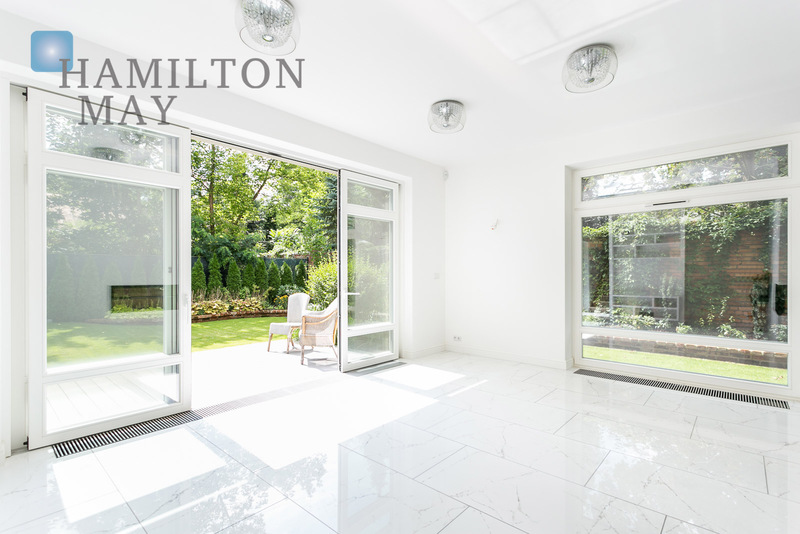 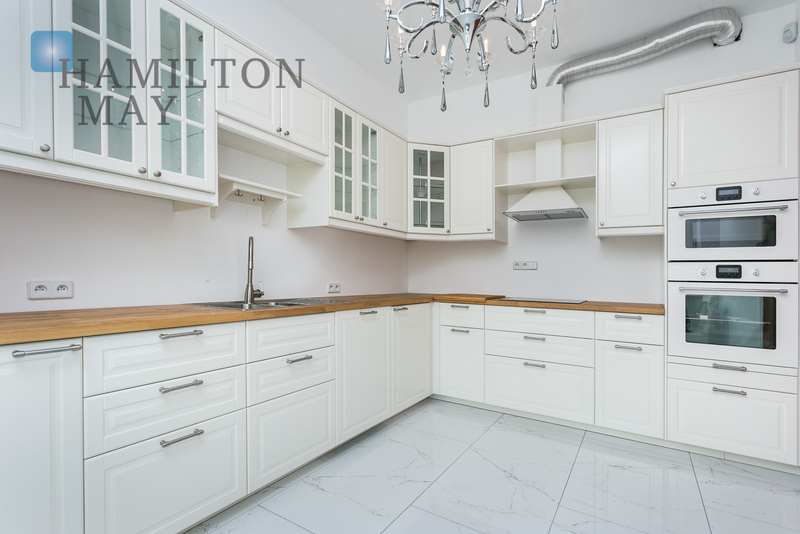 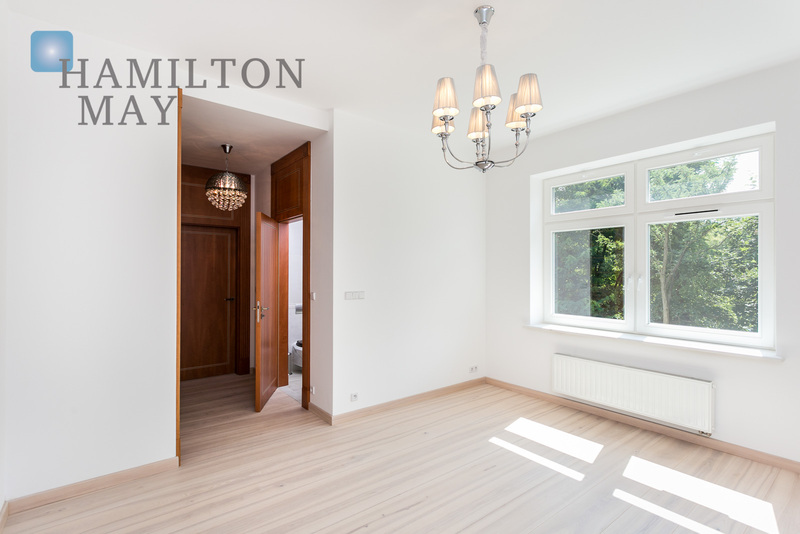 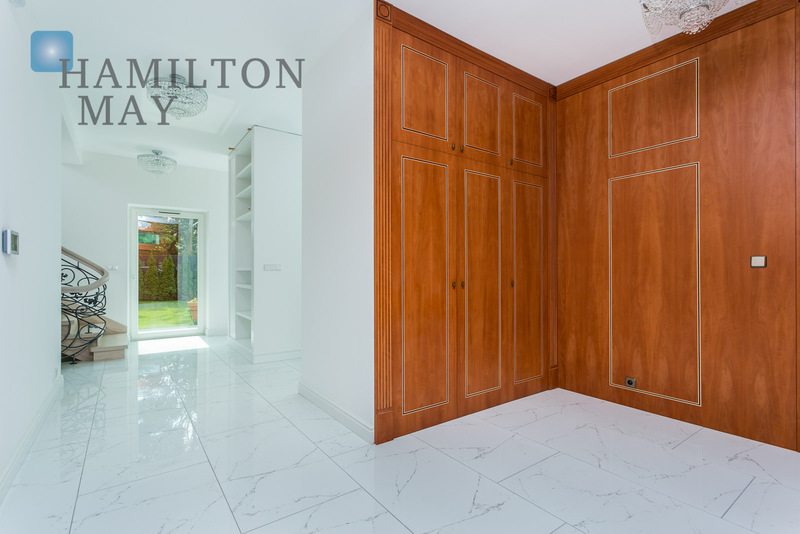 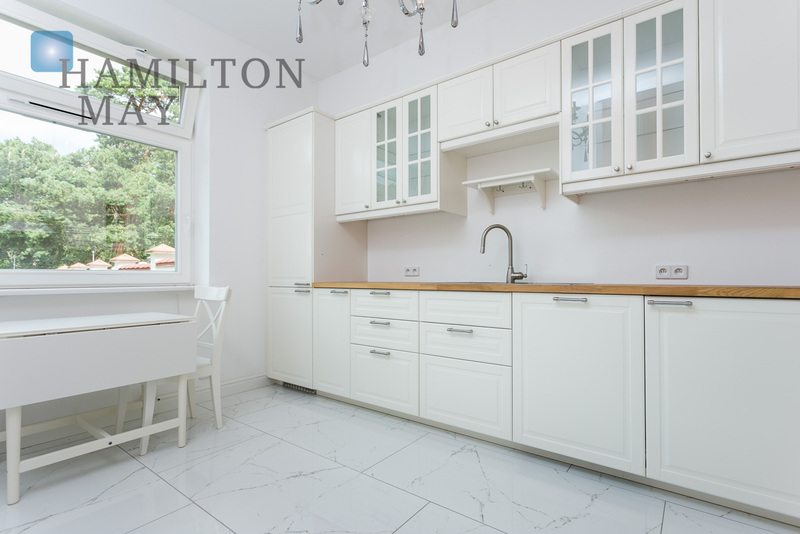 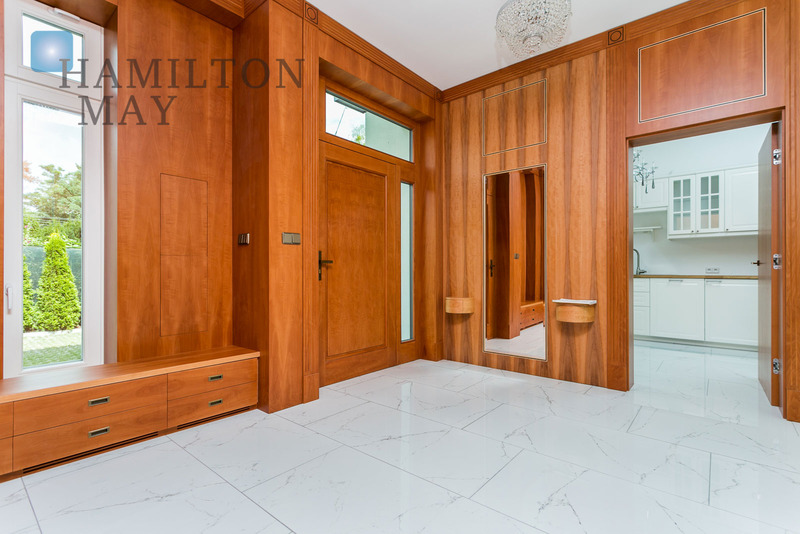 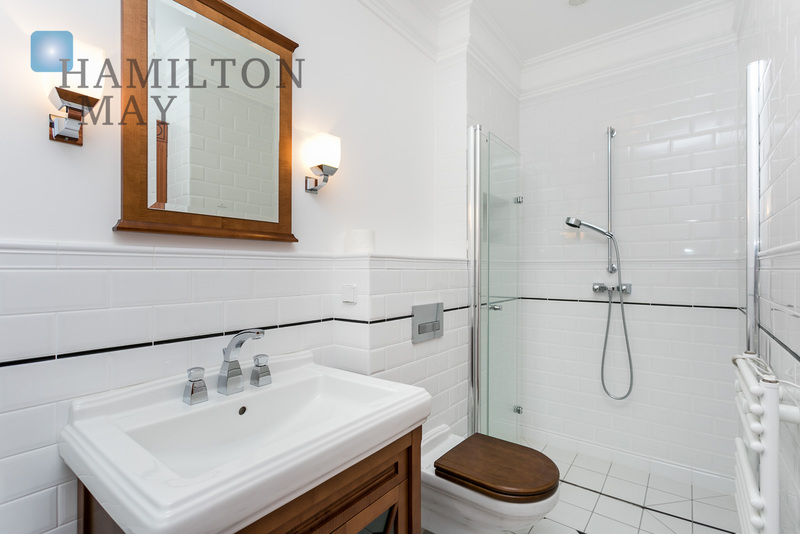 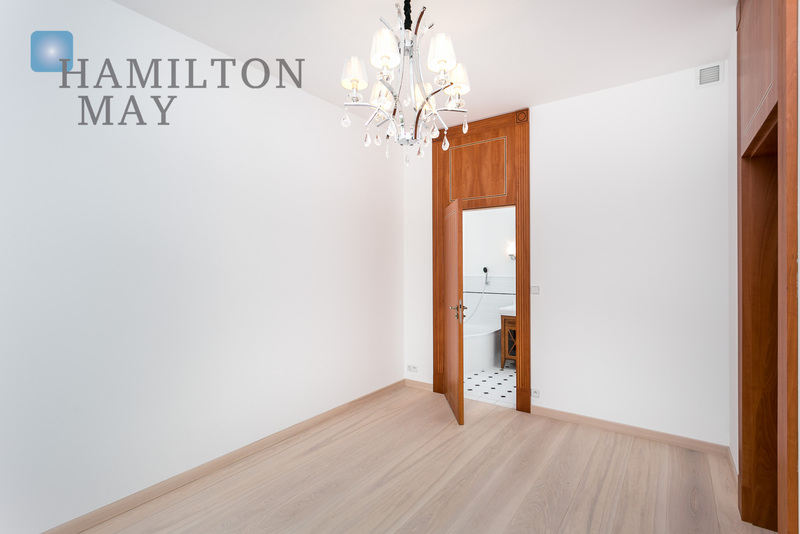 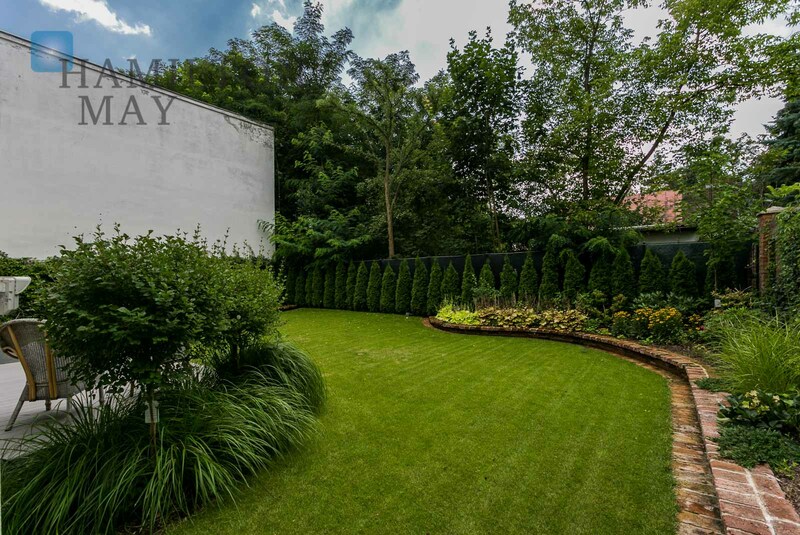 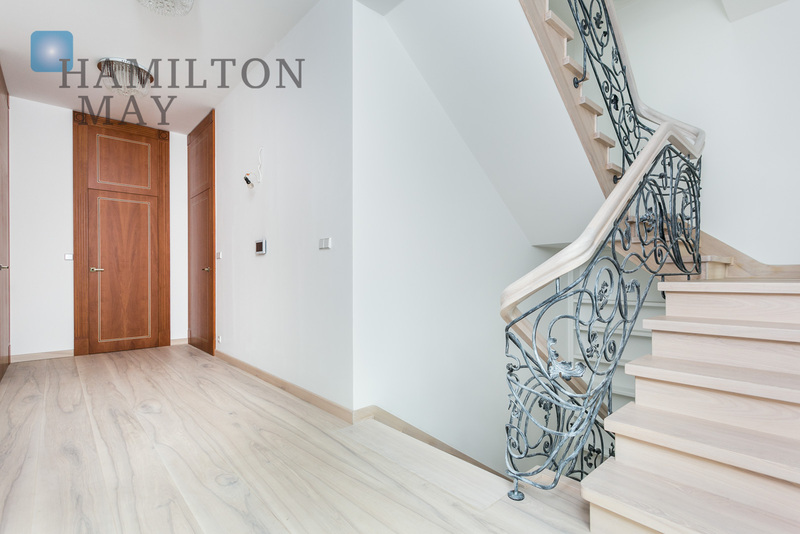 We invite all interested individuals to contact Hamilton May offices and arrange a viewing of this property.